Save money by treating your waste water locally! BWS treats oil containing water with mobile equipment. It concerns the more difficult to treat water from with emulsions which may upset the normal biology. This water would otherwise be hauled off site at great cost. 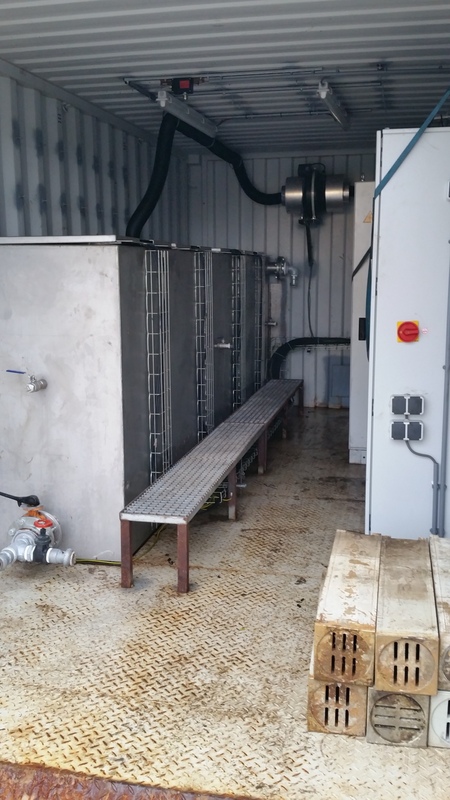 BWS has launched a local water treatment service which makes use of its TwinZapp techology and achieves all applicable Rijkswaterstaat standards for discharge.